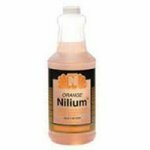 View Large Image Nilium , Orange, Qt. 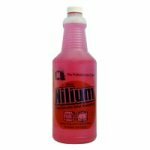 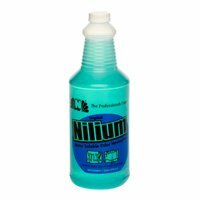 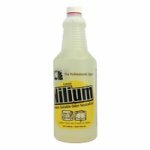 Nilium is a water soluble odor counteractant that can be used alone or in conjunction with a detergent and/or disinfectant. 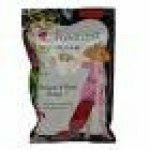 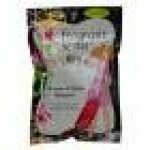 Highly concentrated, only 1 ounce of Nilium in 1 gallon of water. View Large Image Nilium, Lemon, Qt. View Large Image Nilium, original, QT. 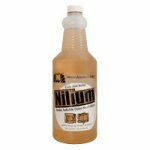 View Large Image Nilium, peach, Qt. 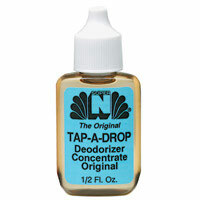 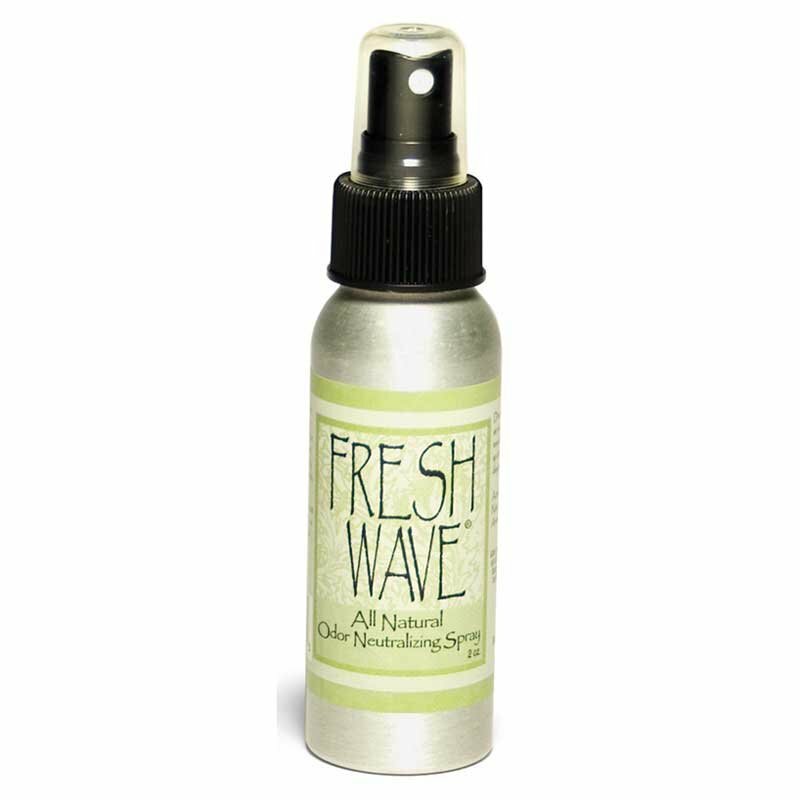 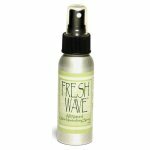 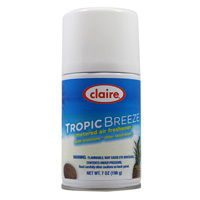 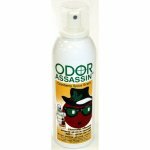 Tap-A-Drop provides the most technologically advanced method of odor neutralization. 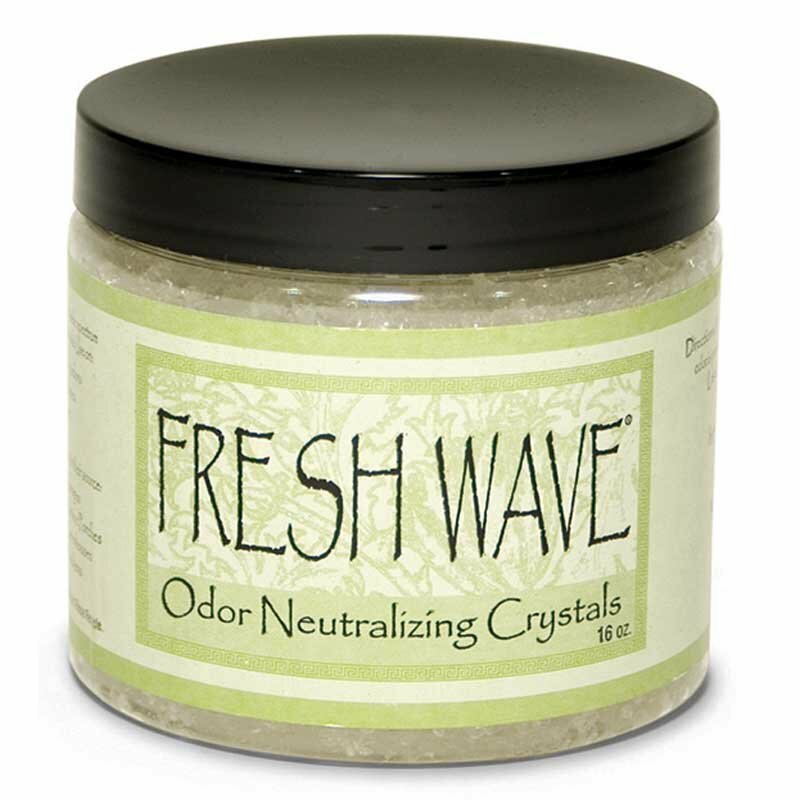 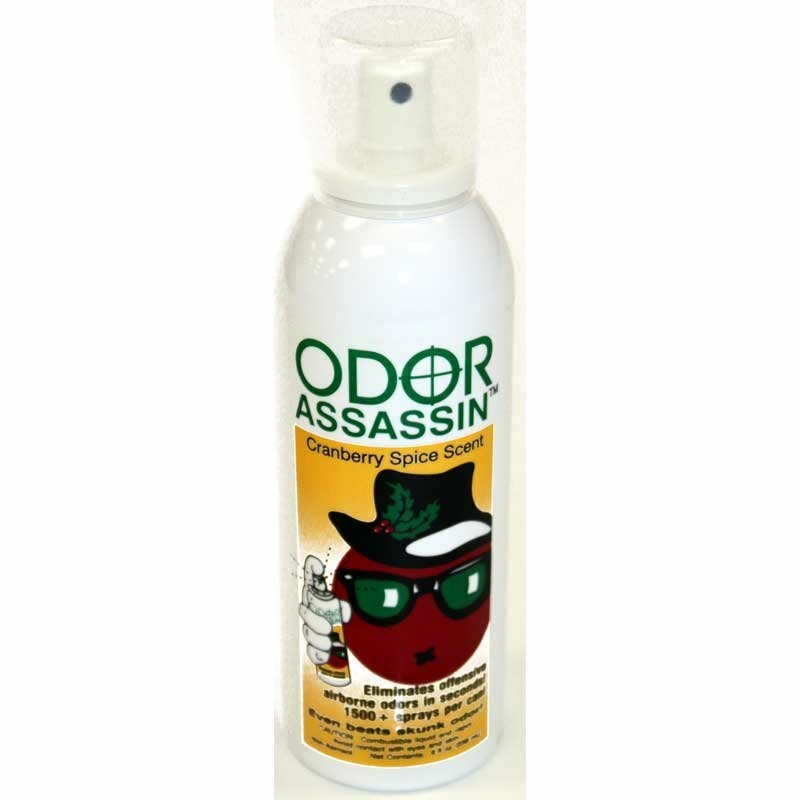 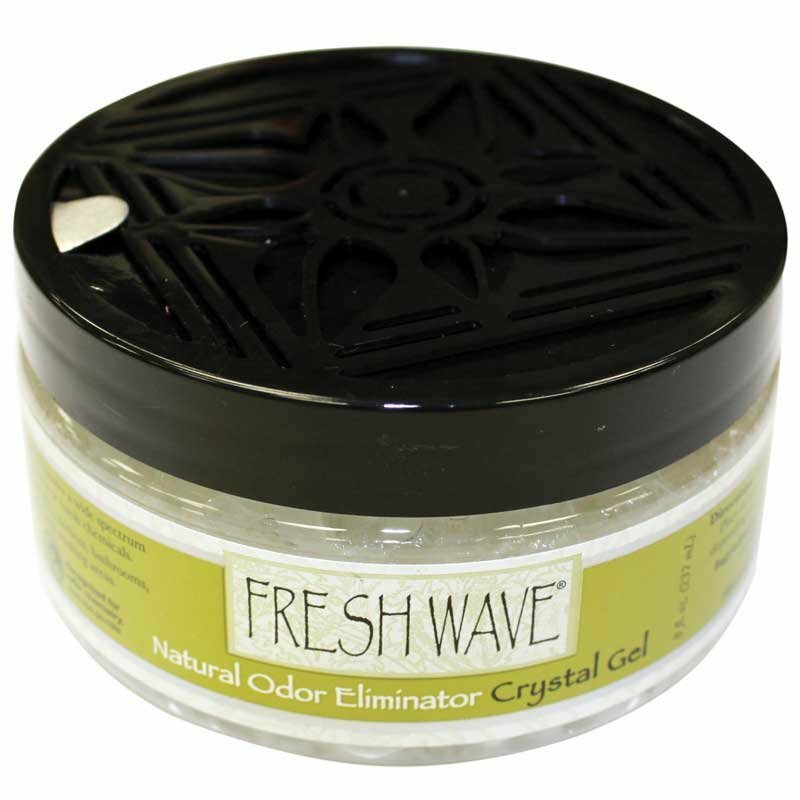 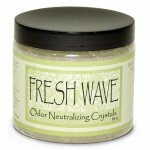 One drop per 1000 cubic feet will neutralize malodors up to 24 hours. 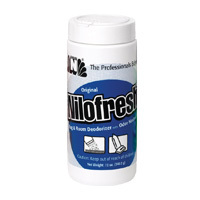 A powdered rug and room deodorizer made from ground corncob that does not contain abrasives like baking soda. 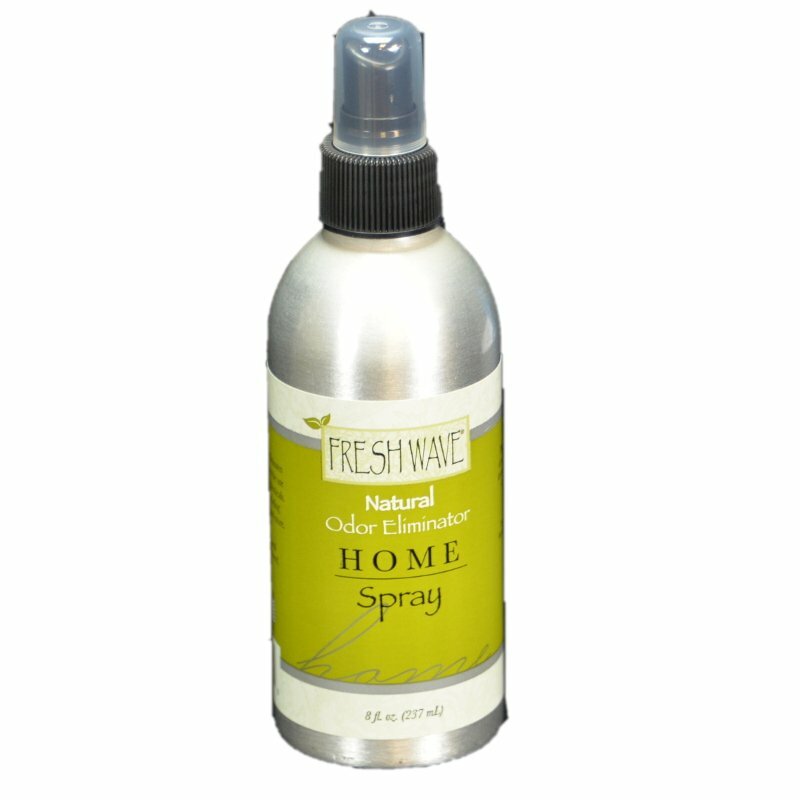 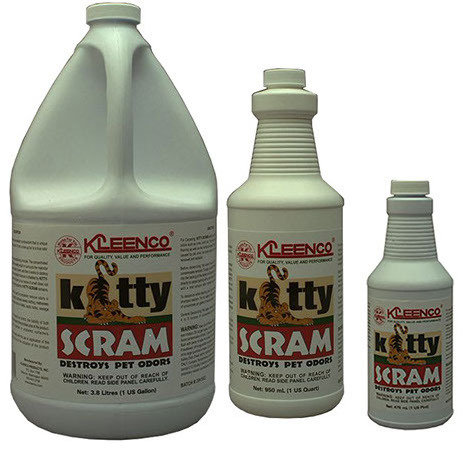 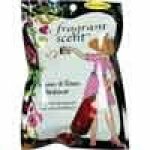 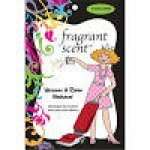 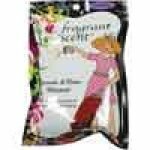 It is safe for all vacuum cleaners and carpets, and is slow to absorb moisture from the air. 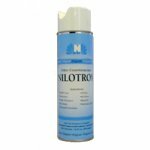 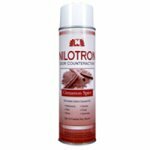 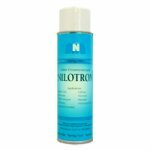 NILODOR SUPER N NILOTRON Aerosol Odor Counteractant effectively eliminates odors to freshen the surrounding air for up to 24 hours. 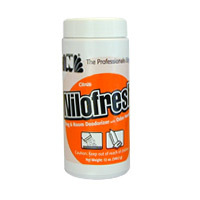 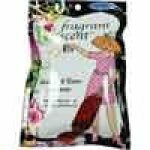 It is perfect for use in all commercial and residential sites.